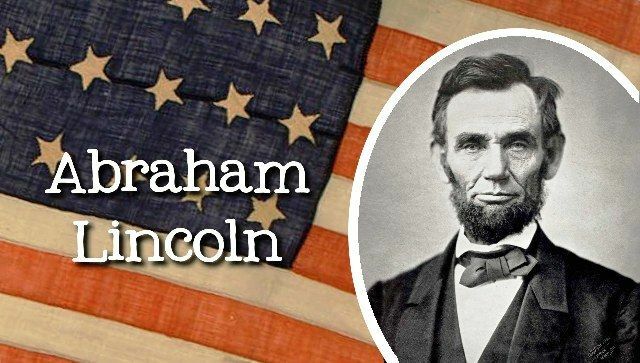 20 Interesting Facts About Abraham Lincoln | OhFact! Lincoln was in the forefront of American Politics only for 6 years as his life was cut short tragically after his assassination. But in that short span of time, he became the most hated and also the most beloved president in the United States. He was credited with tearing the country apart and bringing it back together, and he changed this country forever. 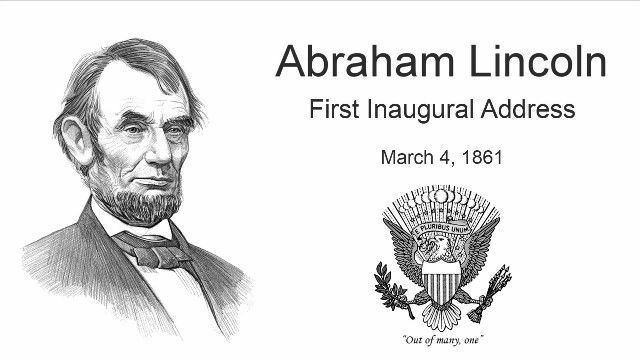 Here are some interesting facts about Abraham Lincoln that might surprise you. 1. He had no heirs! 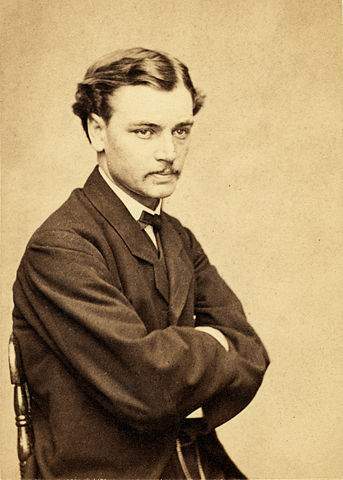 Abraham Lincoln had four children with his wife, and only one survived to adulthood- Robert Todd Lincoln. 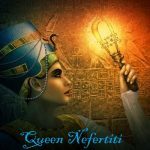 Apparently Lincoln had no heirs, and his last known descendant passed away in 1985. 2. A lawyer without any degree! 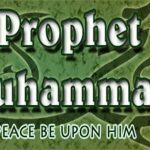 Interestingly Abraham had about 18 month’s of formal education but had a very keen interest in learning. Most of what he had learned was from books he borrowed. He was self-educated and practiced law without a degree. 3. Lincoln was a wrestler! Hard to believe but the fact is that Lincoln was an accomplished wrestler and was rumored to be a formidable opponent. He was defeated only once in 300 matches and has been enshrined in the Wrestling Hall of Fame. 4. Abraham Lincoln was a licensed bartender! Another interesting fact about Lincoln is that he had worked a variety of jobs before starting his political career. He worked as a merchant, a postmaster, a licensed bartender, a county surveyor and a lawyer, that too without any formal education in any of these fields. He was also a captain in the Illinois Militia before starting his political career. 5. First President to have an inaugural photo taken! Abraham Lincoln was the very first American president to have an inaugural photo taken. 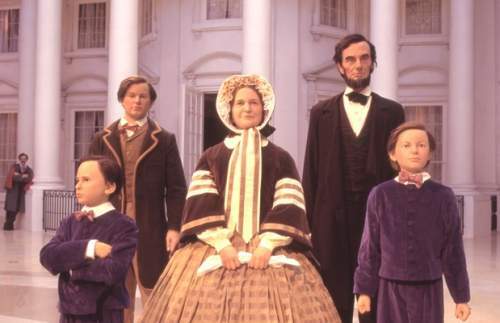 In the photo, the future assassin of the president- John Wilkes Booth is standing near Lincoln. Lincoln became the first President to sport a beard and that too on the request of an 11-year-old girl. Grace Greenwood wrote him a letter and told him to add some whiskers to his face which could hide his sunken cheeks and make him look a lot better. The little girl reasoned that all the ladies like beard and they would convince their husbands to vote for him, and he would win the elections. Request accepted! Mission accomplished! 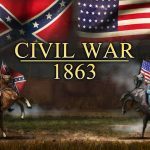 Abraham Lincoln freed more than 3 million black slaves in America and reshaped the Civil War as a fight against slavery on New Year’s Day 1863. 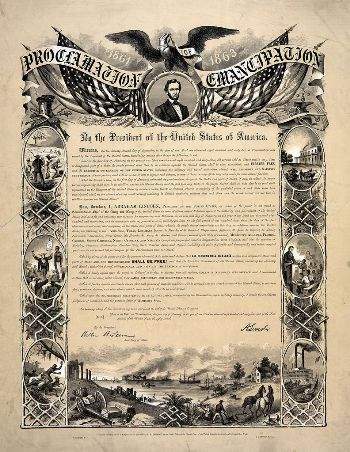 The Emancipation Proclamation was not supported by all Americans, many of whom were worried about a slave uprising. 8. An advocate of woman empowerment! 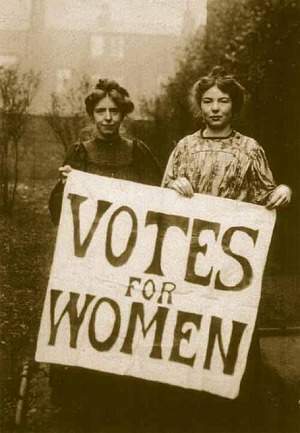 Abraham Lincoln forwarded the idea of allowing women the right to vote. Twelve years before the first women’s rights convention, Lincoln had submitted a statement to a newspaper in Illinois supporting female suffrage. 9. Thanks for Thanksgiving holiday! Though Thanksgiving was being celebrated since early 1600’s, Lincoln established it as a national holiday during the Civil War in 1863. 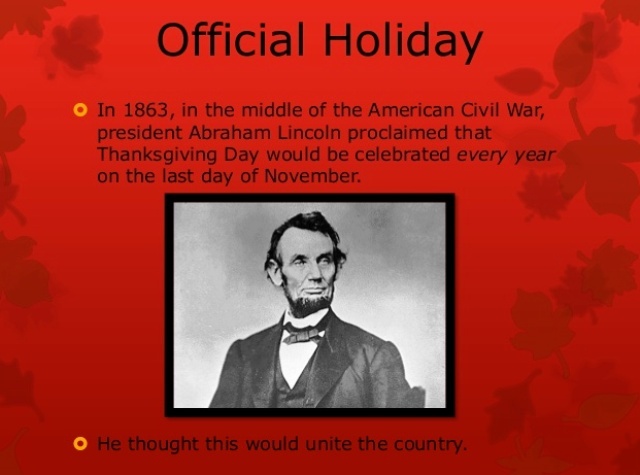 Due to the war, it could not be fully realized, so the actual Thanksgiving holiday started only after his death, in the 1870s. Benjamin Franklin isn’t the only political leader in America who had an innovative mind. 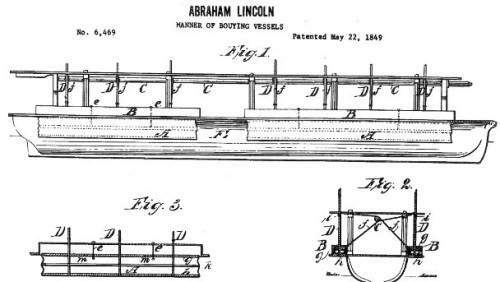 Lincoln loved to dabble with machines and invented a device to free steamboats. He obtained Patent No. 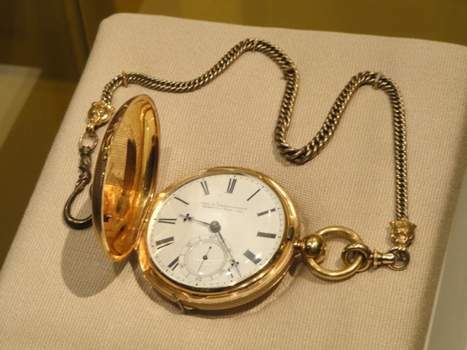 6,469 for his design in 1849. 11. The greatest example of persistence! Abraham Lincoln is probably the greatest example of persistence in the history. When you feel like quitting, remember Abraham Lincoln. Born into poverty, he had to face defeat at every step of his life. 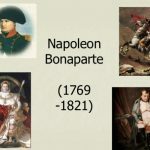 He lost eight elections, failed in business and suffered depression. 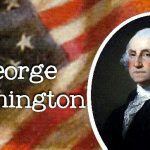 It was all due to his untiring efforts and never give up attitude that he became one of the greatest presidents the United States has ever had. Lincoln was passionate for gadgetry and had a keen interest in the artillery used by the Union troops during the Civil War. He used to meet with inventors demonstrating military prototypes, and he also attended artillery and cannon tests at the White House. 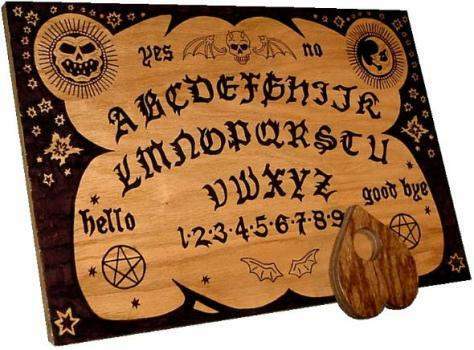 Several historical records allege a seance was held at the White House after President Lincoln and Mary lost their 11-year-old son, who had fallen ill shortly after moving into the White House. 14. Secrets inside his hat! 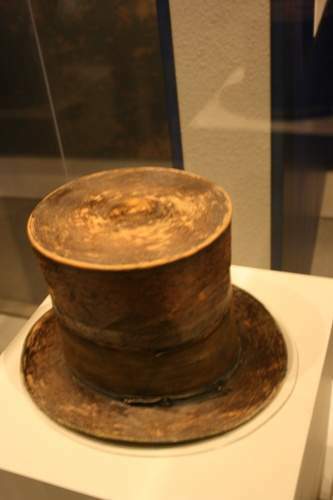 Lincoln’s hat apart from being an accessory to personify his “frontier image” was also at several other facilities. 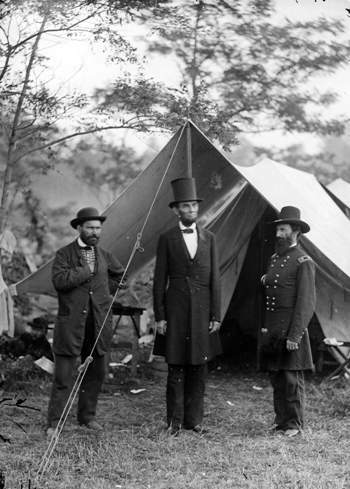 Lincoln used to keep all his important documents inside his hat. Wonder what could be safer for all the confidential documents regarding the nation than a hat? 15. The inception of the Secret Service! Lincoln had signed the legislation for creating the U.S. Secret Service on the evening of his assassination on April 14, 1865. Think what would have happened if the Secret Service had been established earlier? 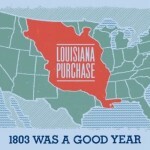 It still wouldn’t have saved Lincoln because the mission of the agency was to combat currency counterfeiting. It was only after 1901 when the Secret Service was given the responsibility to protect the commander-in-chief. 16. Had dreams about his death! 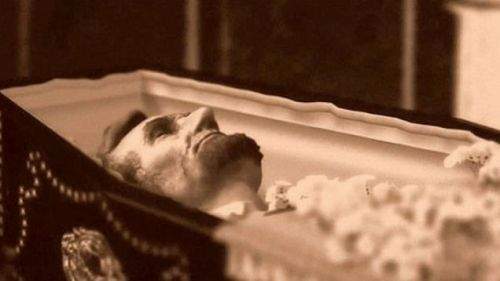 Lincoln had a premonition that he was going to die shortly before his assassination. He reported that he had a dream where he heard someone crying inconsolably in the White House. He walked to the room that he heard the crying coming from and asked that person who died. The answer was “the President, ” and on going further, he saw his corpse in the coffin. 17. 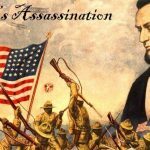 The curious case of Lincoln’s Assassin! Lincoln was a huge fan of Shakespeare and used to quote him frequently. Coincidentally his assassin was a famous Shakespearean actor, and Lincoln himself was a fan of him. Lincoln was shot by John Wilkes Booth at the Ford Theater in Washington D.C. while attending a play. 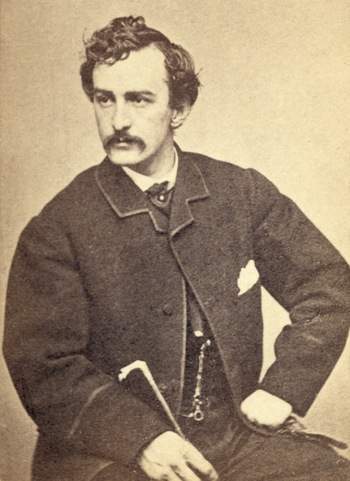 Edwin Booth – John Wilkes Booth’s brother, saved Robert Lincoln from getting hit by a train not long before President was assassinated. After the assassination, Edwin was enveloped in shock and grief knowing that his brother was the man behind the murder. Edwin fought the depression taking comfort in the fact that he had been responsible for saving the life of his son. Even after Lincoln’s death, he was not left alone. In 1876 grave robbers tried to steal the corpse of Abraham Lincoln and were going to keep it for a ransom of $200,000 and release of one of their gang members from prison. Their plan was knocked off as the Secret Service agents had prior information about the plan and had relocated the corpse to an undisclosed location.